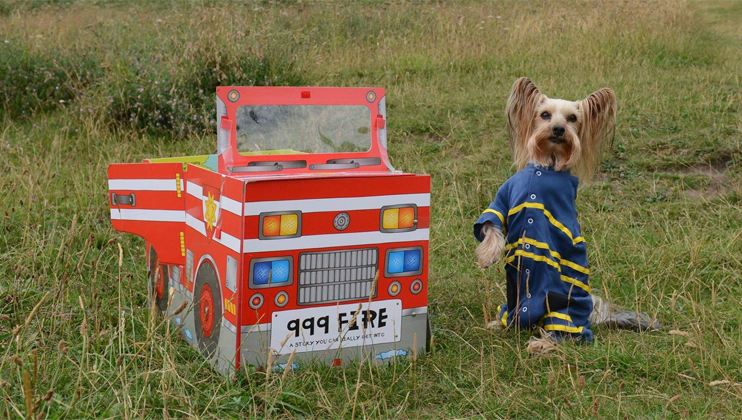 A calendar starring Mr Pelucchi the Yorkshire Terrier is raising money for The Fire Fighters Charity. 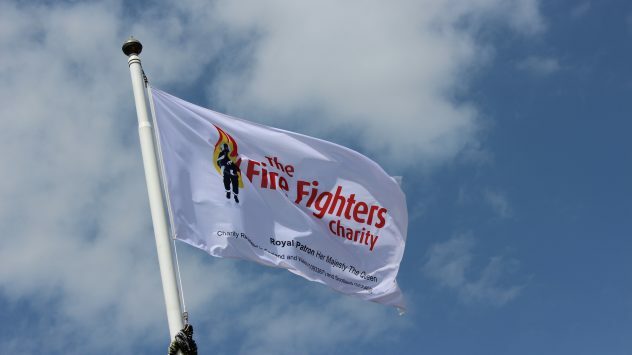 The annual StrongArm Challenge returns in September with firefighters from the North East once again taking on a huge endurance test for us. 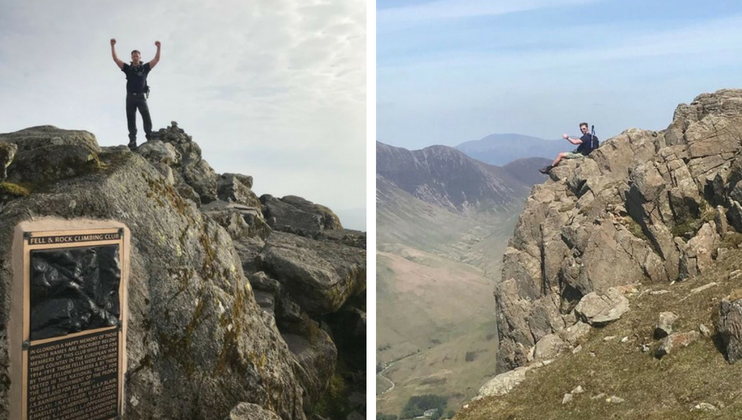 Crew Manager for Tyne and Wear, Chris Davison, will hike his 75 miles in Cumbria’s Lake District National Park later this month, with the aim of completing them within 75 hours. Chair Ken Seager and Chief Executive Jill Tolfrey discuss the Charity's past, present and future.